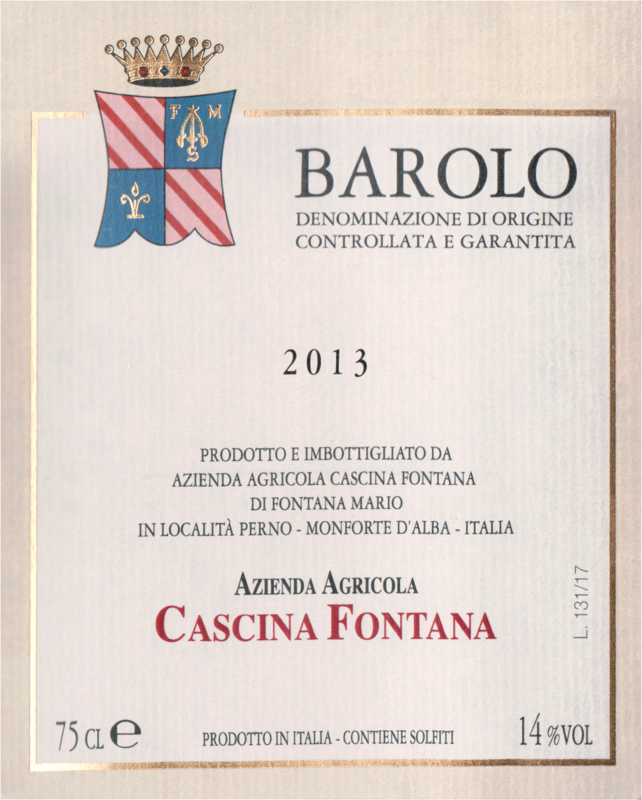 "The aromas are shy in this elegant red, which reveals rose, strawberry, cherry and tobacco with air. 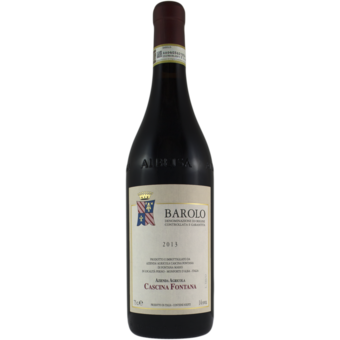 Offers a firm, refined structure, with subtle but detailed notes of cherry, berry and mineral on the finish. Best from 2019 through 2035. 200 cases imported. –BS"